On behalf of the Lakes Area Chamber of Commerce, we would like to welcome you to our community. 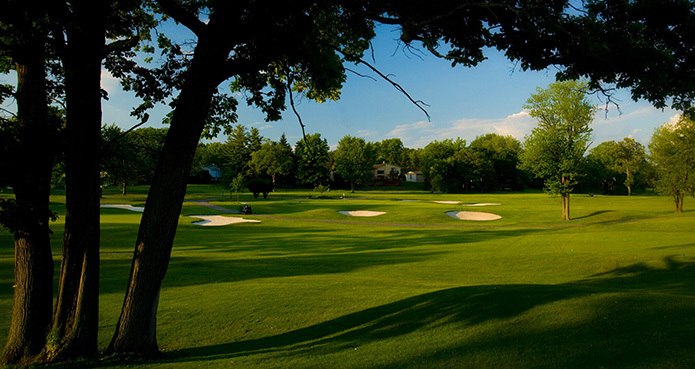 The lakes area is a wonderful place to live, work and play uniting small cities, villages and townships in western Oakland County. As West Oakland’s Regional Chamber, we have proudly served the communities of Commerce, Walled Lake, Waterford, White Lake, Wixom, Wolverine Lake, and the Union Lake Business District since 1950. These dynamic communities are successful centers of commerce, providing residents with opportunities for business, education and recreation. Over the years, the Chamber has grown into a respected and valuable asset to local business and the community at large. By bringing its seven member communities together, the Chamber helps develop strong businesses and drives economic progress. 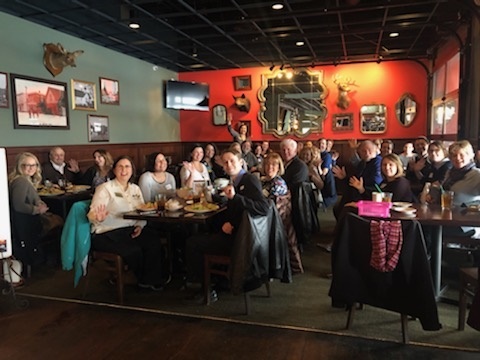 With approximately 400 members, the Chamber represents a diversified group of businesses creating valuable connections through networking and other initiatives. 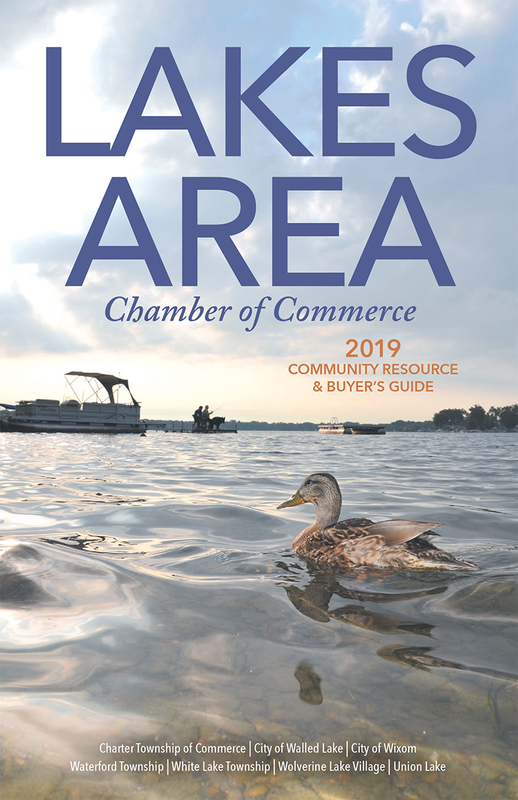 By working together, the Lakes Area Chamber of Commerce contributes to the success of the community as a whole, connecting businesses with customers, suppliers and referral partners. As the Chamber continues to grow, so do the benefits that become available to our members. The following recap is provided to assure you that you’re taking advantage of our many worthwhile opportunities. Contact us today and learn how we can help you grow your business! The mobile app is now available on the iTunes store. Search “Lakes Area” or “Lakes Area Community Resource” to download the app. Click on an Advertisement below to view deals, discounts and promotions! The following companies have recently joined the Lakes Area Chamber of Commerce. Please support them by shopping local!